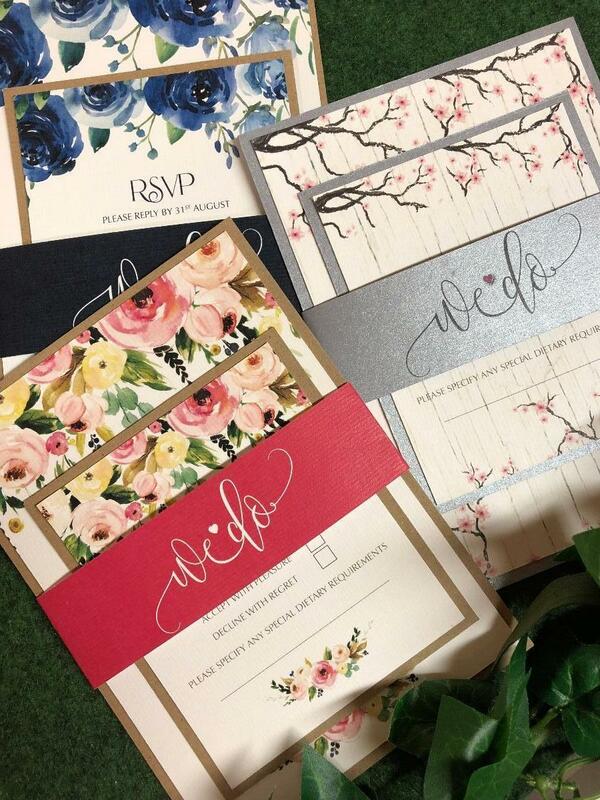 We adore pretty floral wedding invitations and think they’re perfect for a spring or summer celebration. 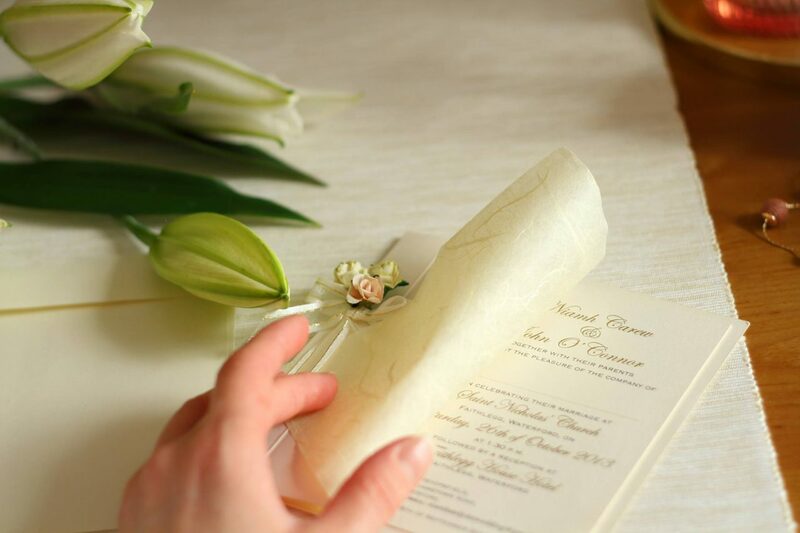 There’s something so romantic about flowers so we’re all for working them in to your decor wherever you can! 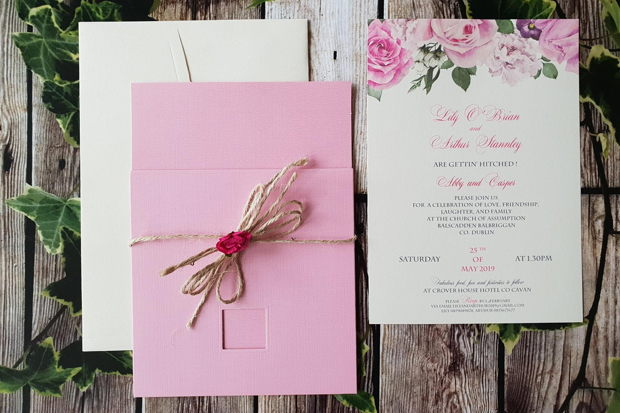 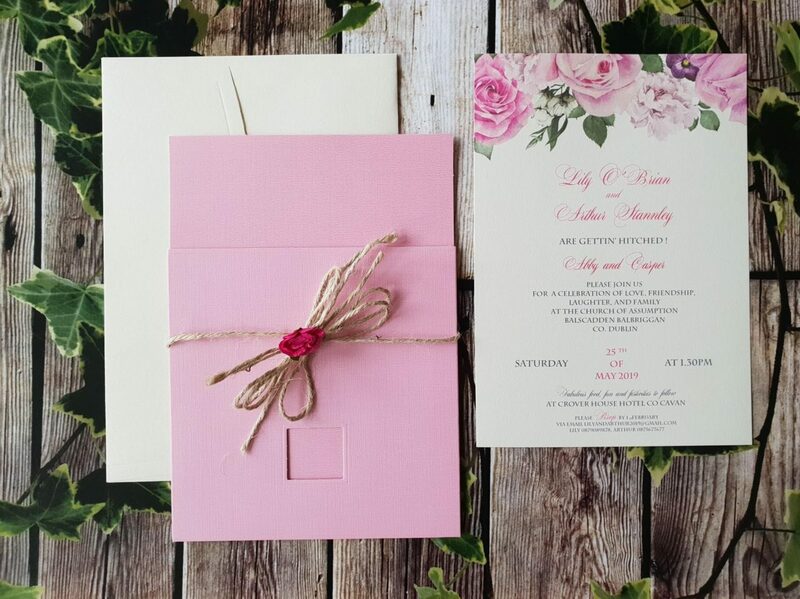 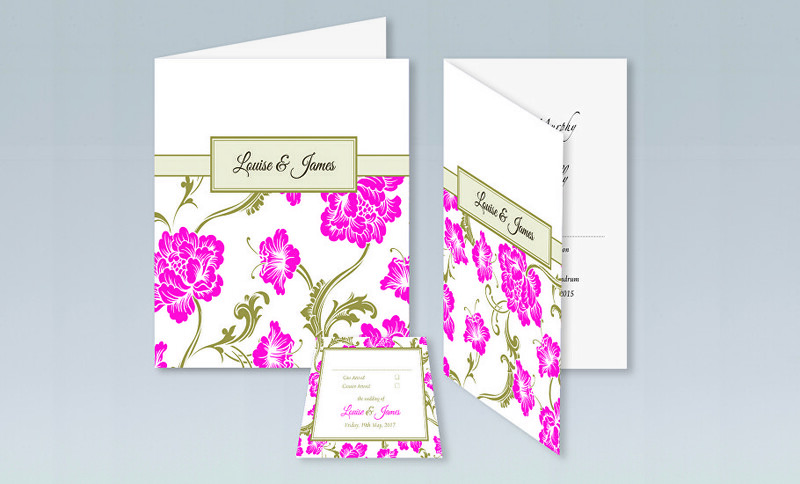 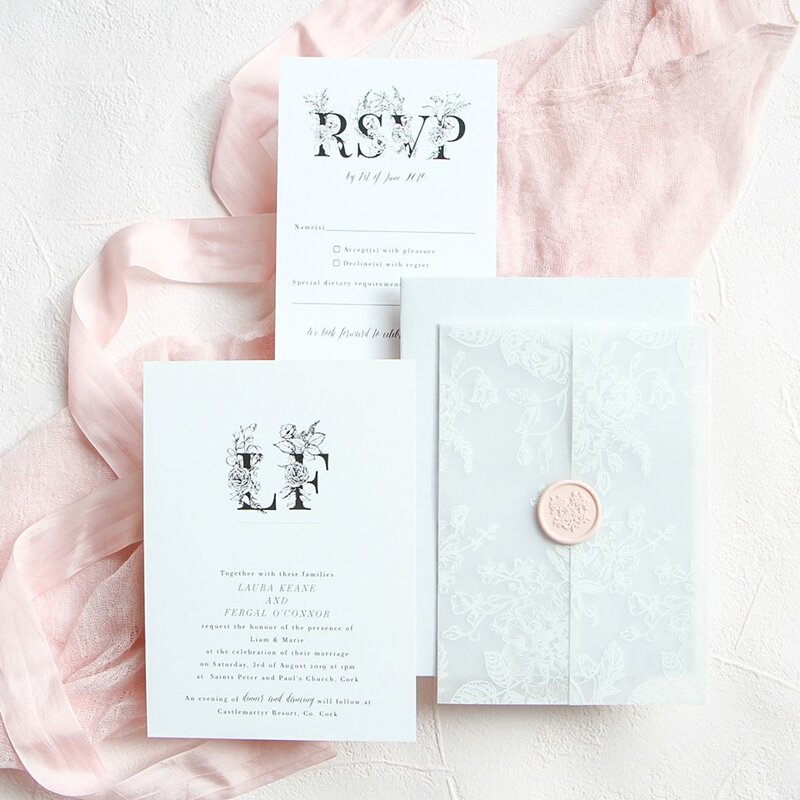 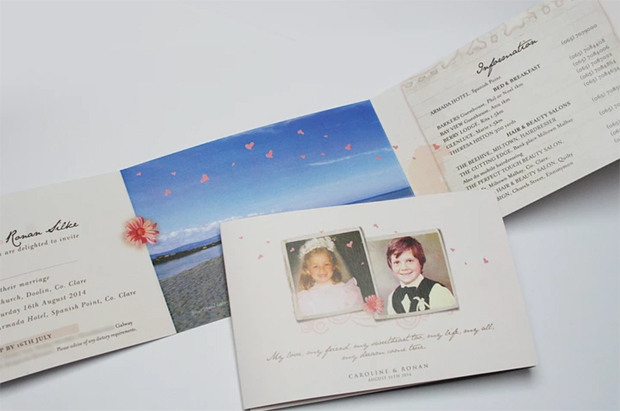 Your wedding invite is a great place to start if you’re after a fresh, laidback feel. 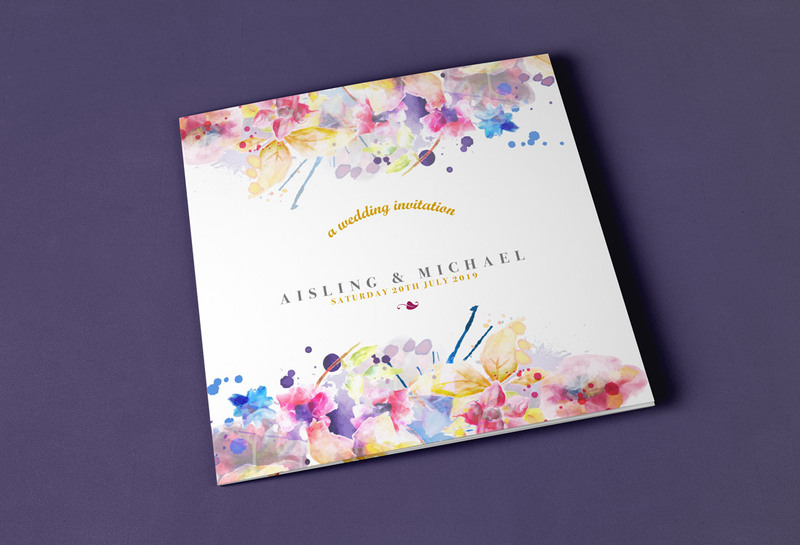 There’s so many lovely variations you can opt for to suit your own personal style whether you’re after a whimsical illustration, bold print or a dreamy watercolour design. 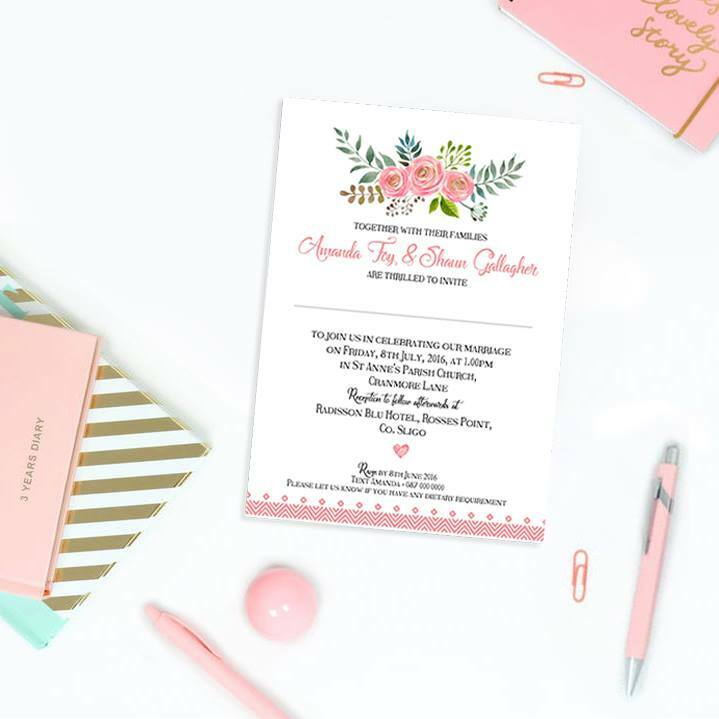 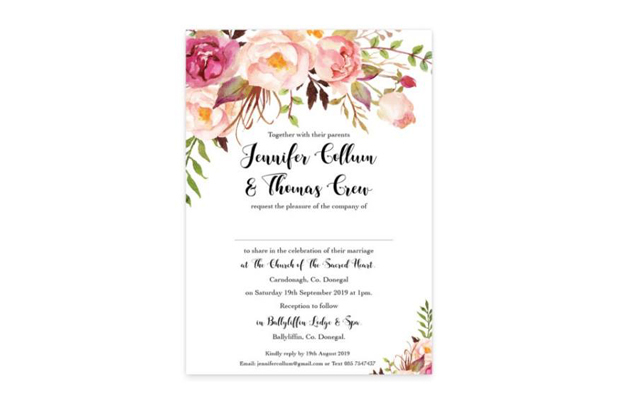 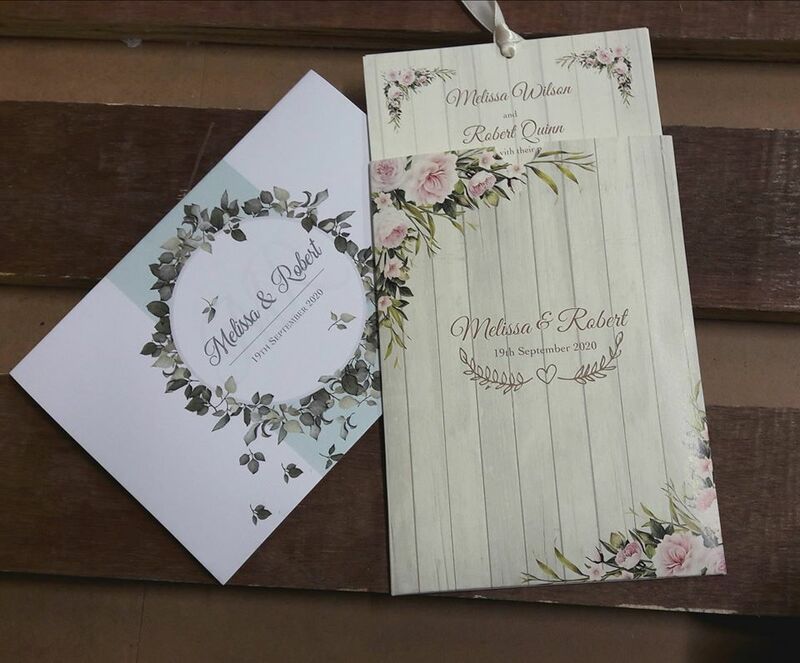 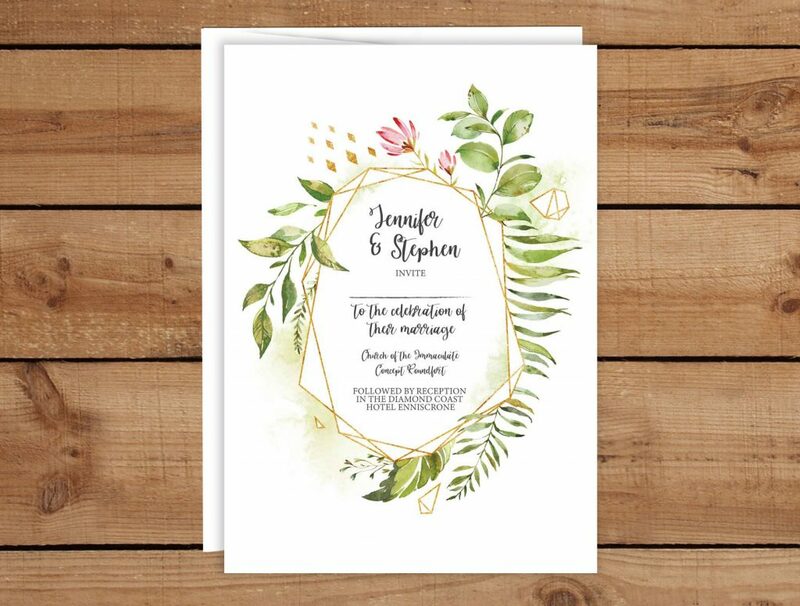 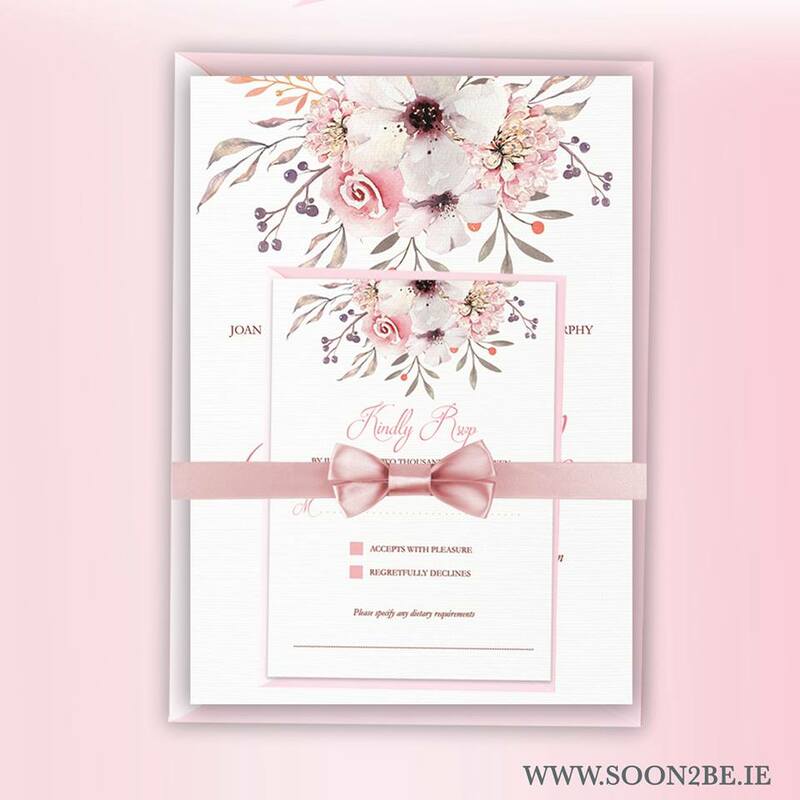 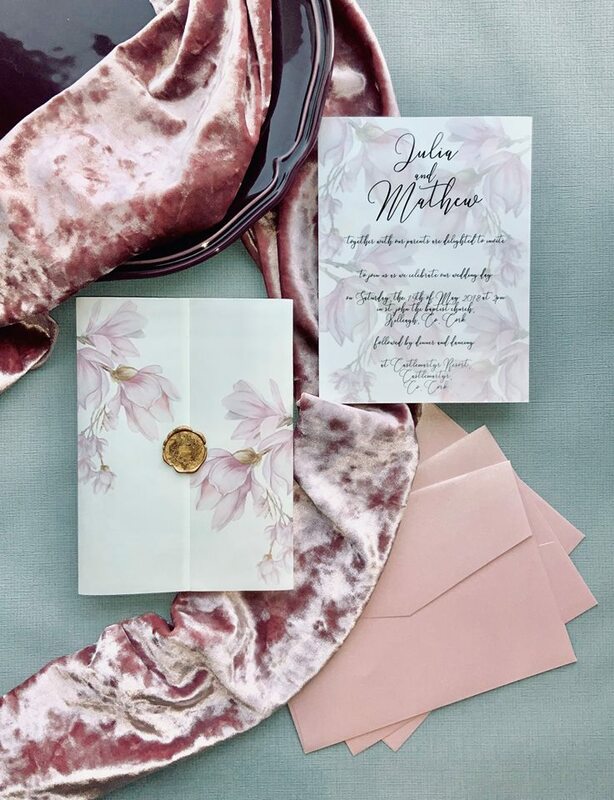 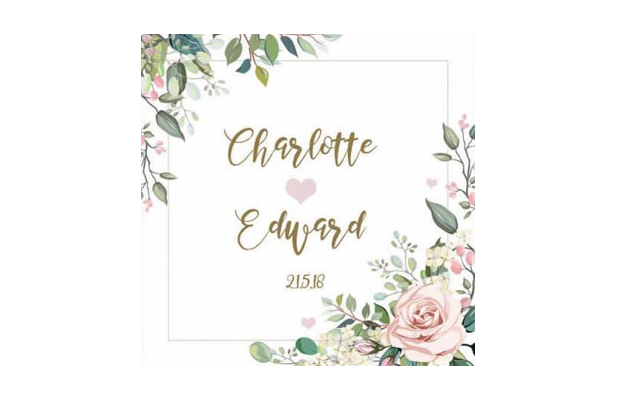 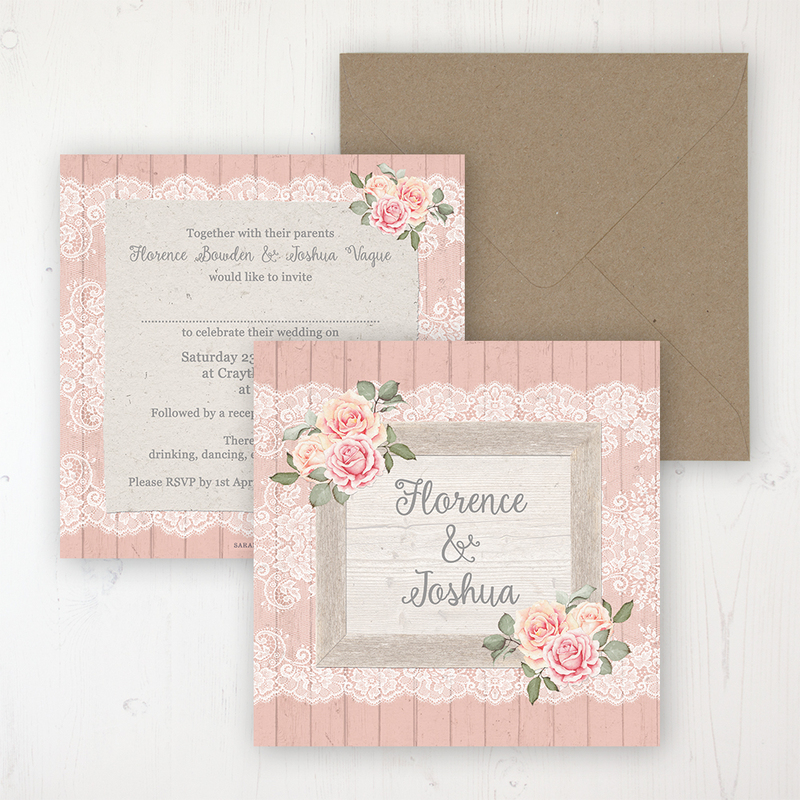 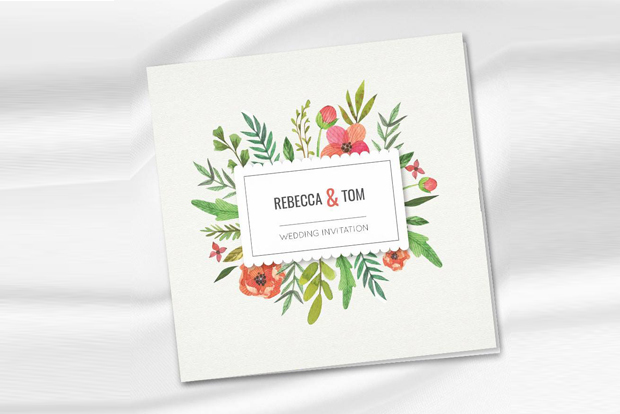 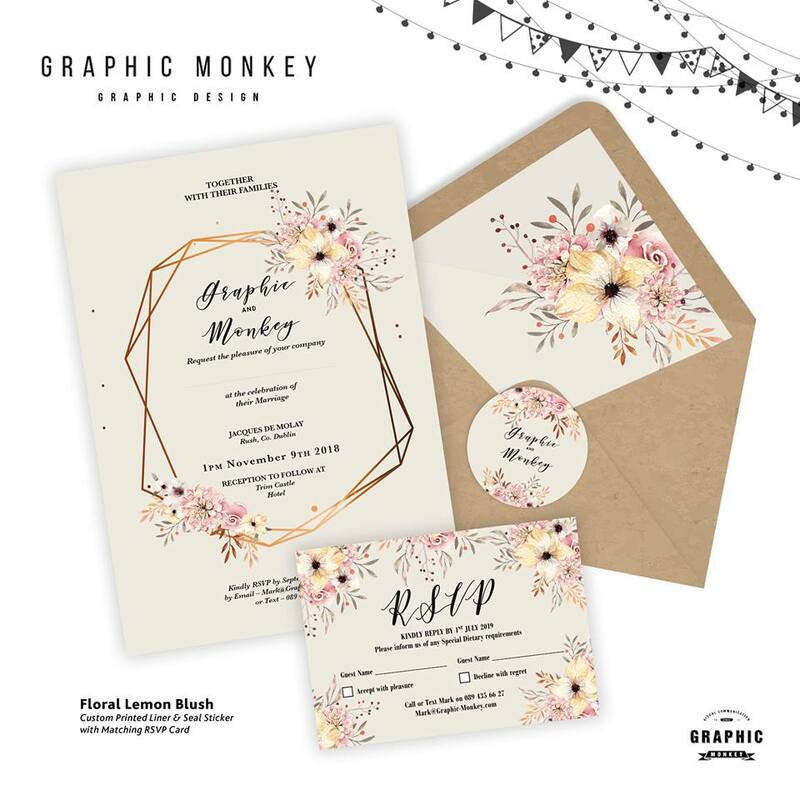 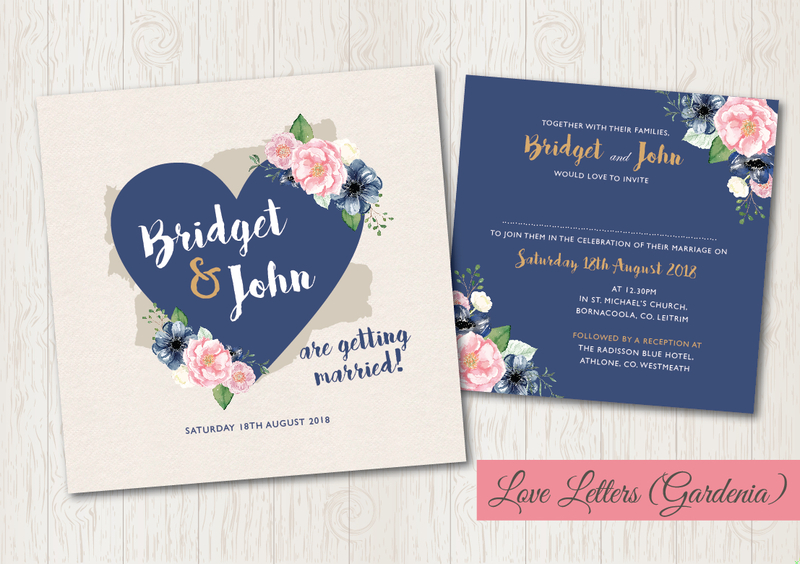 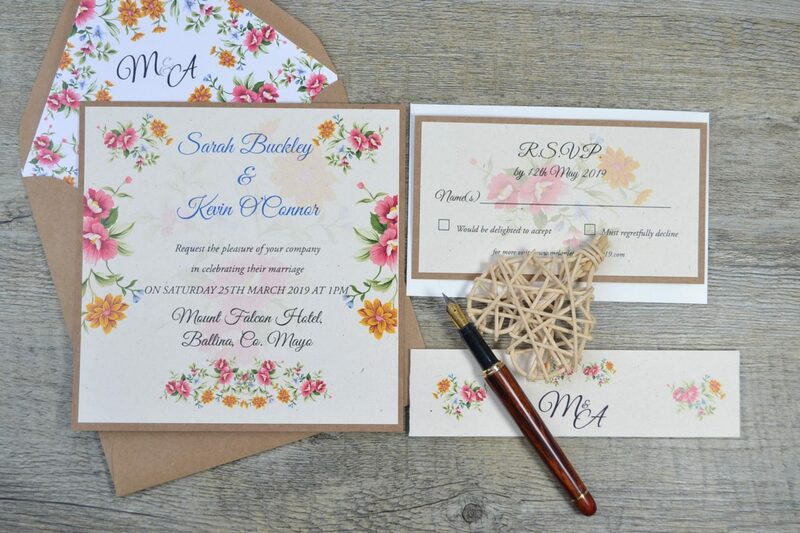 Today we’re showcasing some pretty floral wedding invitations from the talented stationery designers in the weddingsonline supplier directory to give you an idea of what’s out there!